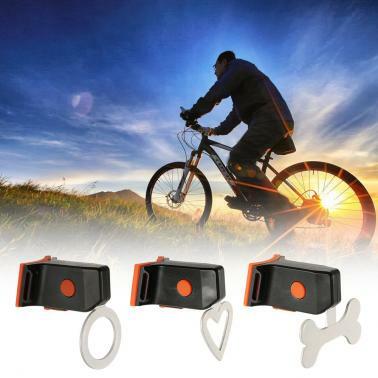 This bicycle light features a creative shape, making your bicycle attractive in the croud. 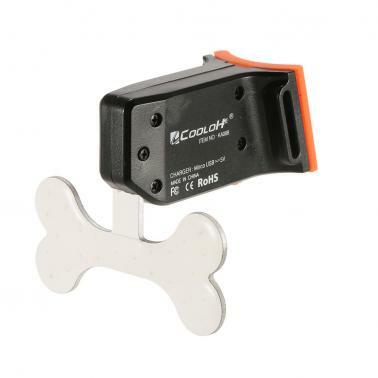 It has 5 modes and easily recharge by a USB charger or port, very convenient to use. 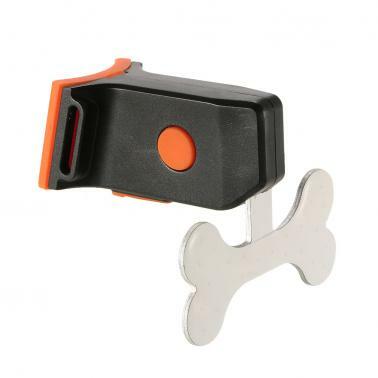 It is a wonderful gift for any cyclist. Creative shape looks cool and makes your bike more stylish. Feature 5 modes: Highlight, Lowlight, Flash, Slow Flash, sos. Built-in 250mA rechargeable polymer lithium battery, easy to recharge with any USB charger or ports in only 1.5 hours. Super bright 24LEDs for increased visibility and riding safety at night. 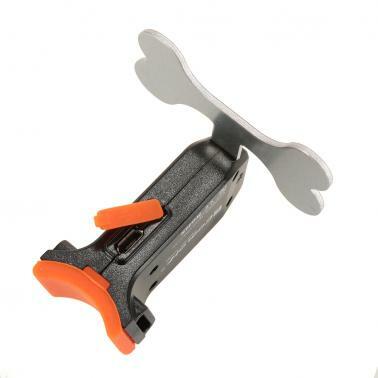 Adjustable fastener strap for easy and quick mounting on your bicycle. Low power consumption and long life.